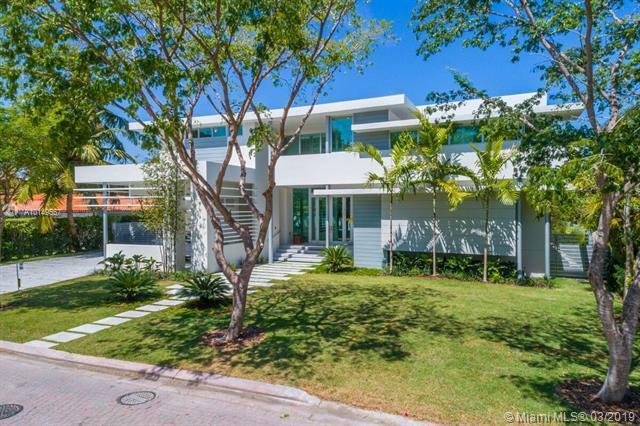 BRAND NEW and absolutely exquisite and stunning home on Island Dr. 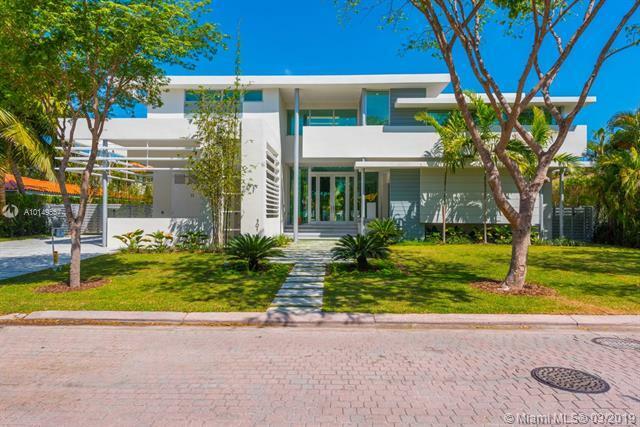 Built on an oversized lot with 12,000 sq ft.This modern 2 story dream home has 5,631 sq ft under a/c and 7,780 sq ft with terraces & carport (Gross). Created with the ultimate level of design and architecture it is open & bright with high ceilings and a very functional floor plan. 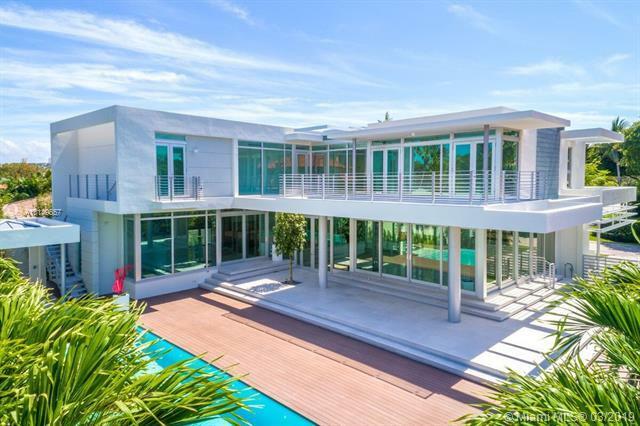 This residence offers 7 bedrooms, 7.5 baths and top of the line finishes throughout with a gorgeous patio, pool area and garden. A must see!